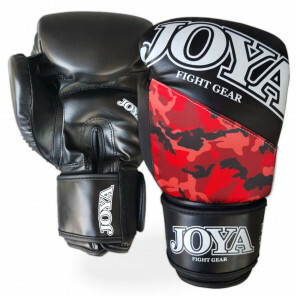 Joya inner gloves in red / black with Gel Power Technology. 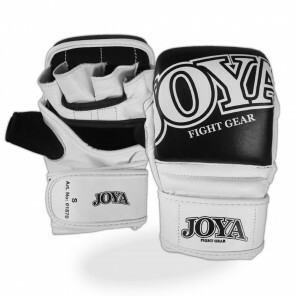 Faster and easier to do than bandages, but still offers good reinforcement for your wrist and knuckles. 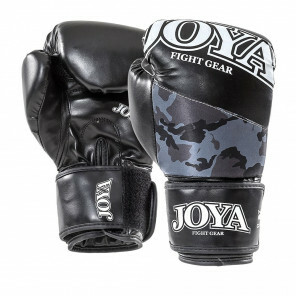 In addition, your gloves remain dry and fresh through this inner glove. 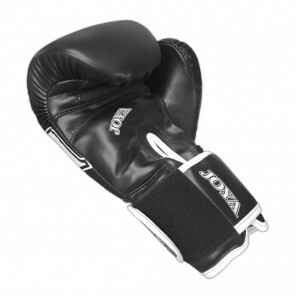 With gel padding for extra cushioning. 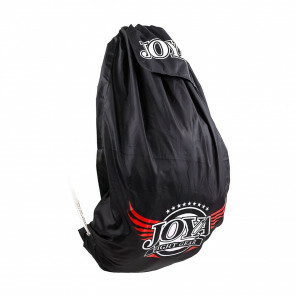 Sizes: XS, S, M and L. Also available in black and black / pink. 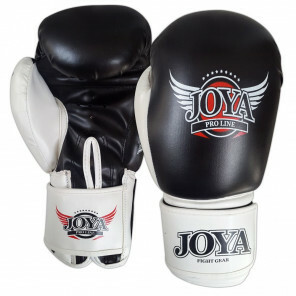 This black / white Joya kick boxing glove is a boxing glove made of leather on the upper side and synthetic leather on the inside. 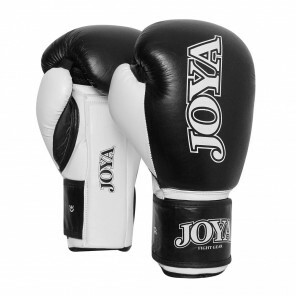 This boxing glove also has sufficient breathable material for ventilation. 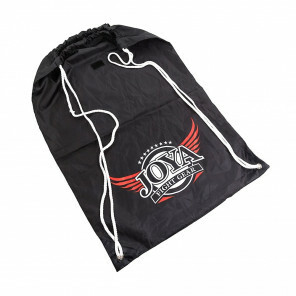 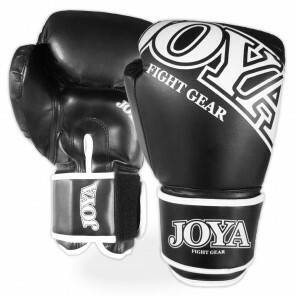 This Joya kick boxing glove is a good boxing glove for both beginners and advanced fighters. 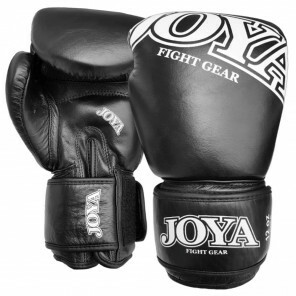 This well-known black/white kickboxing glove by Joya is made of synthetic leather. 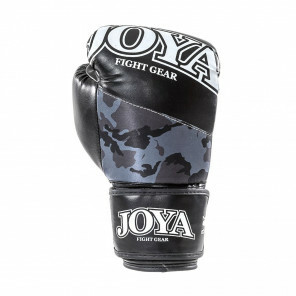 This kickboxing glove has a soft pad in the palm that helps to absorb bumps and features the print of the Joya Fight Gear logo. 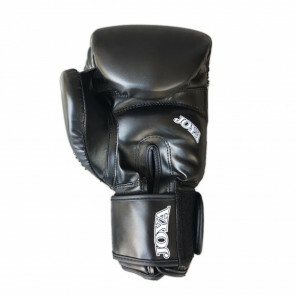 Suitable for beginners or a loose training and ideal for 1 to 2 times a week to train.